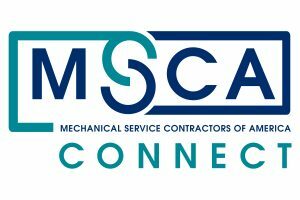 MSCA CONNECT is your epicenter for resources and programs to enhance relationships at all levels – and is the conduit to building strong connections with your business, customers, employees, labor representatives, peers, manufacturers/suppliers, future employees and community. The value of building strong connections enhances business development, company efficiency, performance excellence, brand loyalty, employee satisfaction and the ability to accomplish your goals. Turn to MSCA to help you build these relationships and to provide you with industry-specific products developed for companies just like yours.